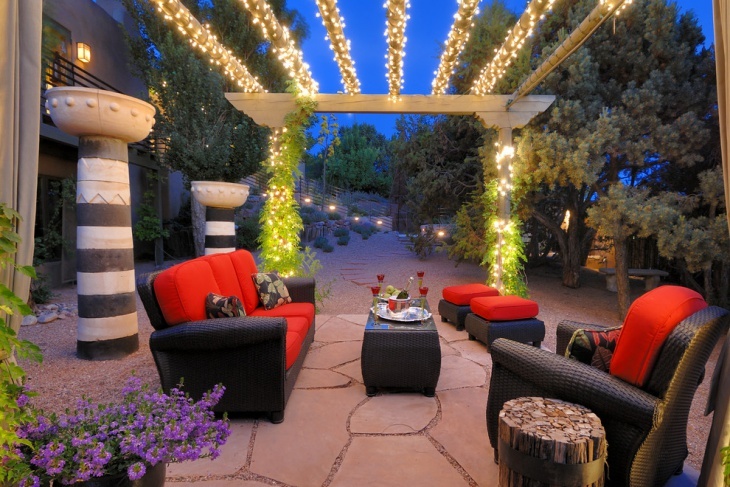 When the sun goes down, make your outdoor living space come alive with sparkling rope lights. One can get easily spellbound by the shimmering glow cast by the rope lights. 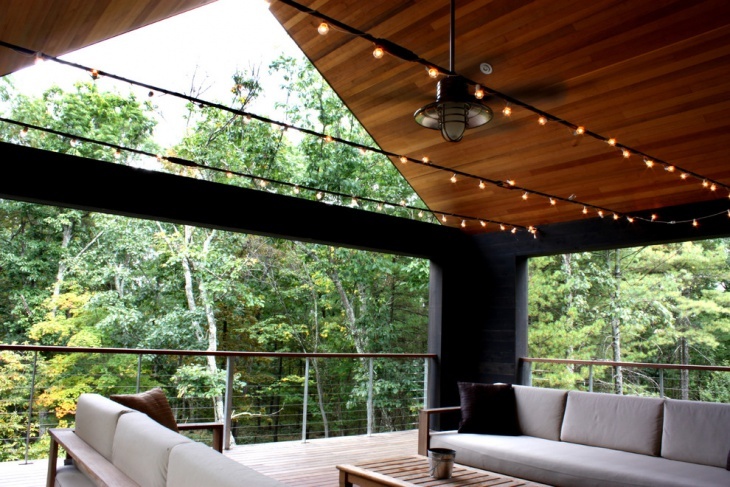 These inexpensive string lights are easily available in a variety of styles. 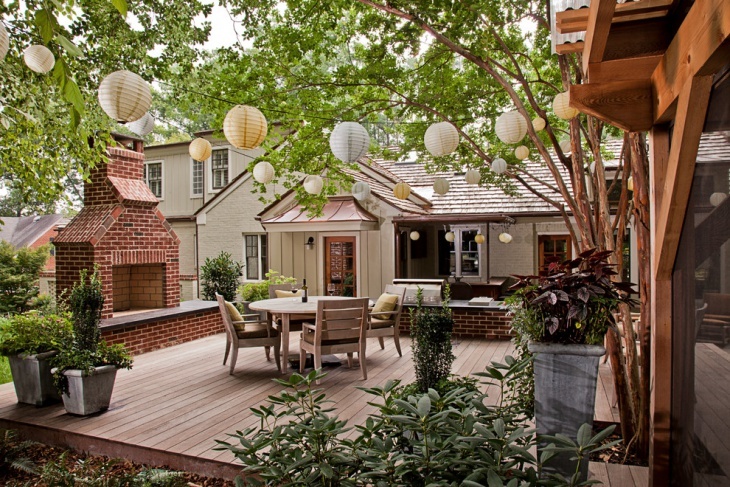 Take a good look around your backyard or patio to get the suitable type of lighting. These fixtures can be installed effortlessly on your own. All you need is your imagination to turn your outdoors into a jaw-dropping spectacle. 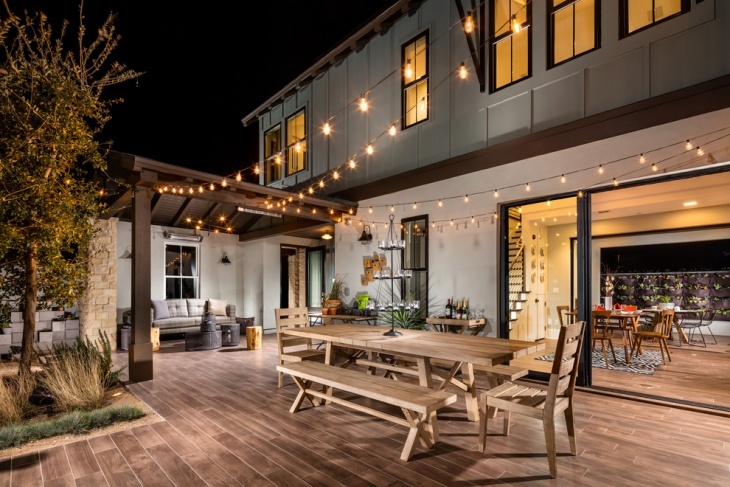 LED lights are gaining popularity these days, so think of getting one of these to brighten up your outdoor dining space. 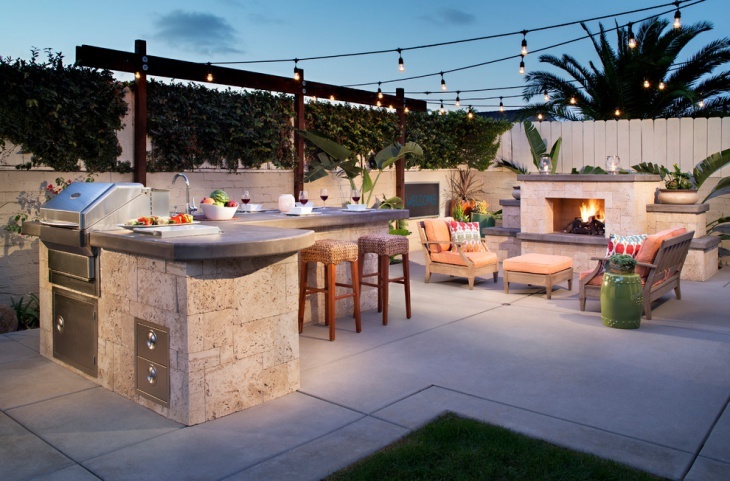 The simple string of light bulbs creates a fantastic mood for a barbeque party. 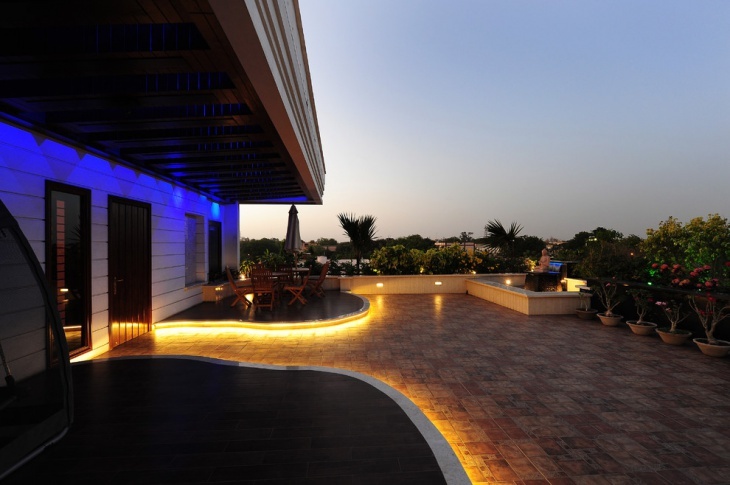 The dark blue lights in this rooftop garden are sure to create a feeling of floating in the ocean. 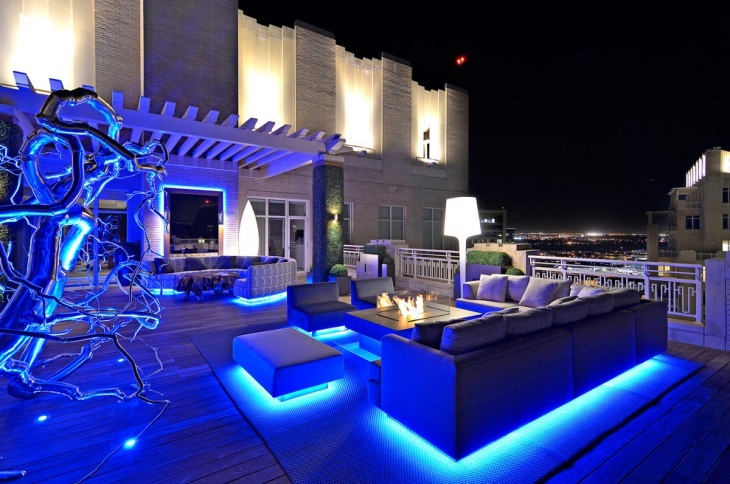 These glowing neon lights under the seating add a whole new edge to outdoor entertainment. 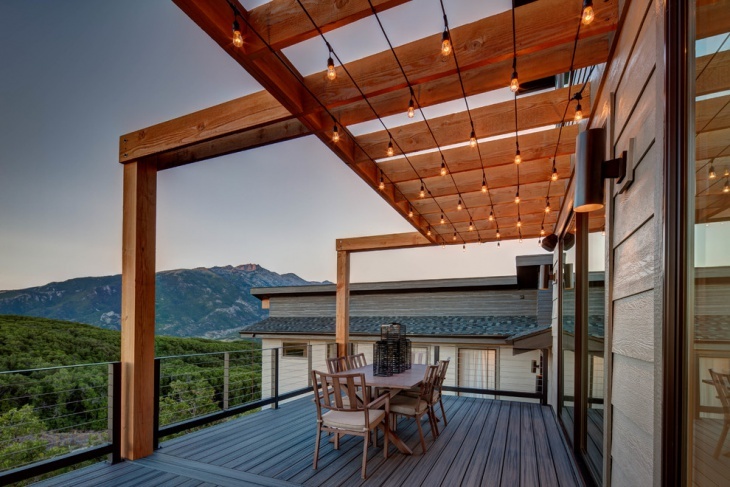 The rope lighting for the patio helps mark the entryway by accentuating the raised tree beds. This not only looks appealing but is also a great idea of preventing people from running into the planting floor. 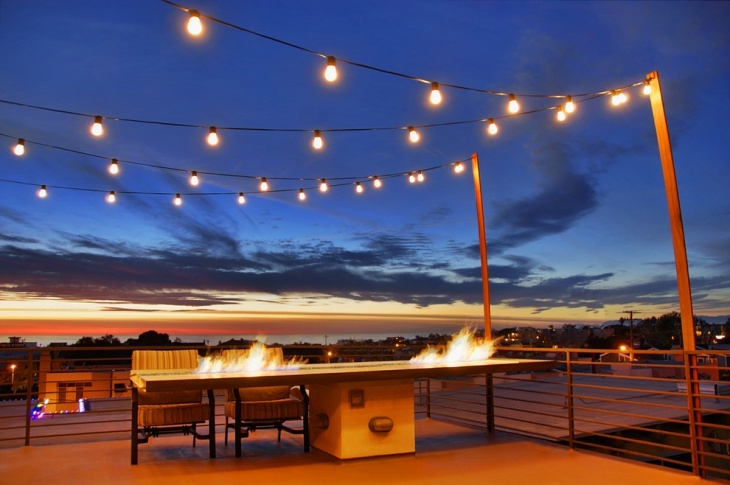 These string lights for a rooftop patio create a pleasant ambience. The subtle glow of these lights suits any day for feeling relaxed. If you have a deck then put a string of white bulbs using wooden support or poles. 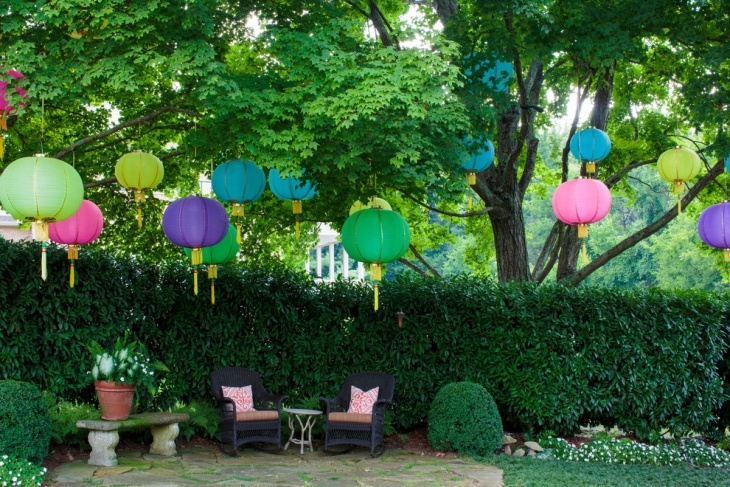 Adorn your outdoor garden with gorgeous paper lanterns in vibrant colors for birthday parties. These low-cost hanging lanterns create a lovely display for daytime events. This all white patio is perfect for hosting a beach style party. 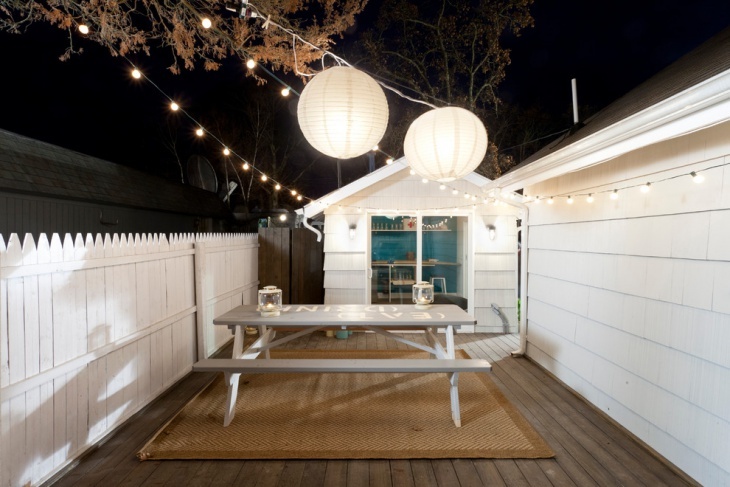 The string of mini bulbs and big white lanterns help nail the look. 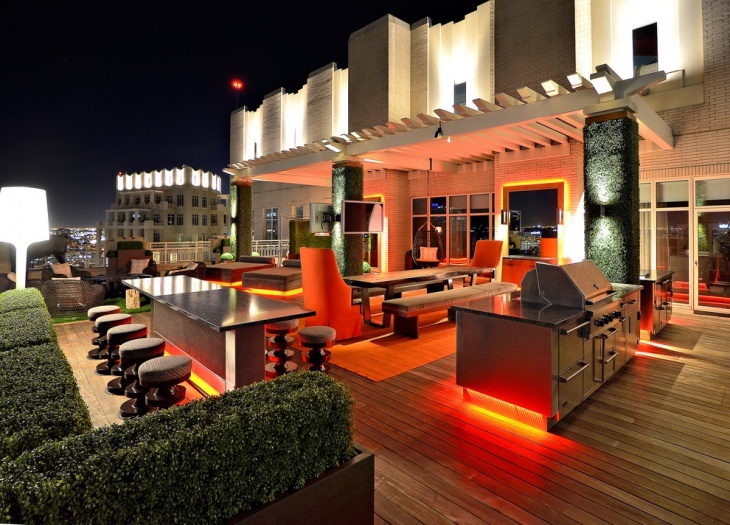 The outdoor cooking and dining area comes alive with a beautiful burst of red lighting. This bright accent creates a mood without being hard on the eyes. The string of cafe rope lights in the backyard highlights the entire garden. These Outdoor Tree Lights are suitable for throwing fun parties outside. These cool globe lanterns are perfect for summer parties. 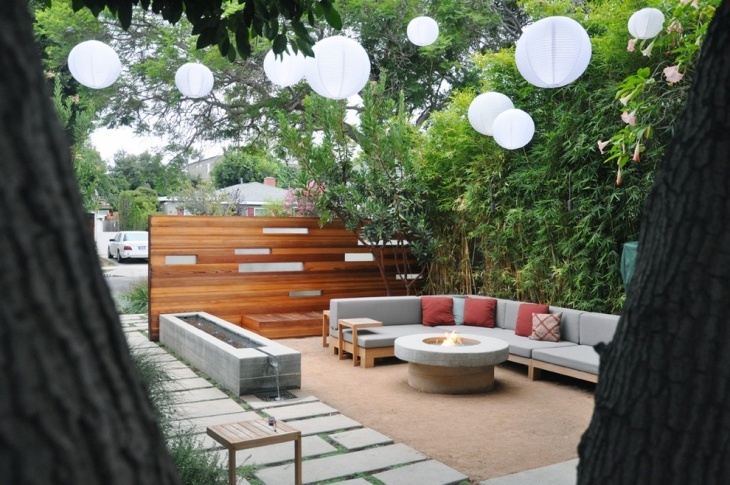 A string of paper lanterns in your backyard garden creates a cozy feeling during daytime events. You can use rope lights in many exciting ways to create a stunning display. Lighting up stairs leading to the patio area is an impressive idea that draws attention. You need to make sure the lighting is fitted well and secured in place to prevent tripping. 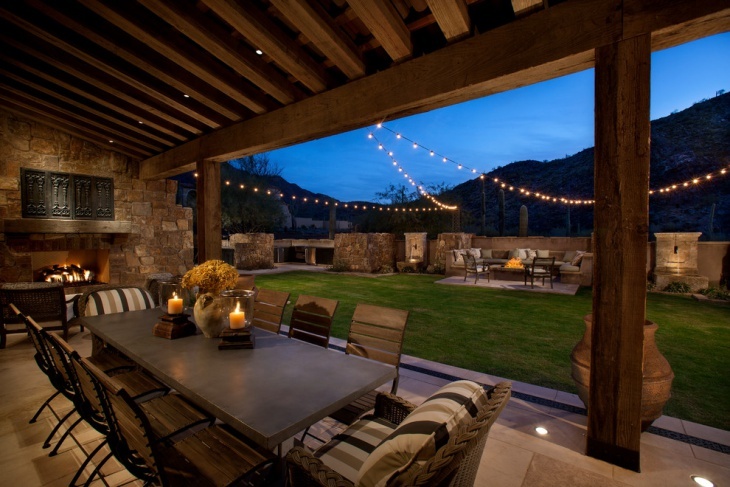 If you have a pool area, use soft rope lighting to accentuate the pool borders. Make a ball of rope lights and place it in the bushes or hang it like a sphere from tree branches for a different look. You can wrap string lights around tree trunks and branches for festive occasions. Mix different colored lights for creating a fun feel and effect. 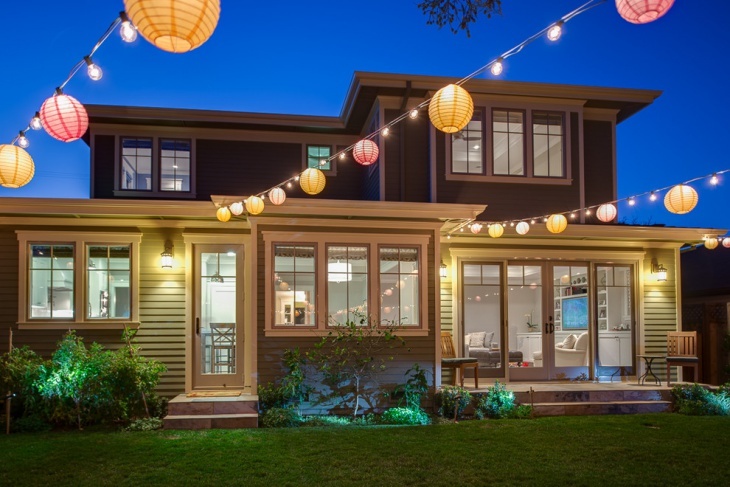 You can add rope lighting to fences or frames for a crisp look. Use your creativity to add a personal touch to your landscape. 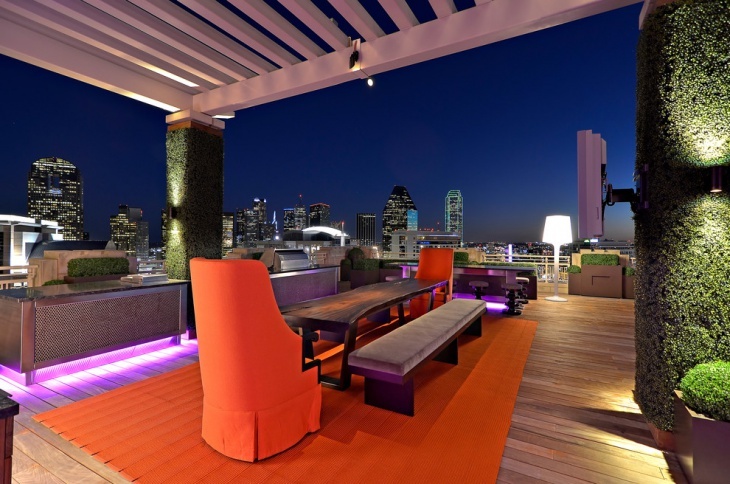 The types and possibilities of using rope lighting for decoration are innumerable. For Green Lights Rope Decor you can choose solar powered rope lights, LED rope lights or paper ball rope lanterns. 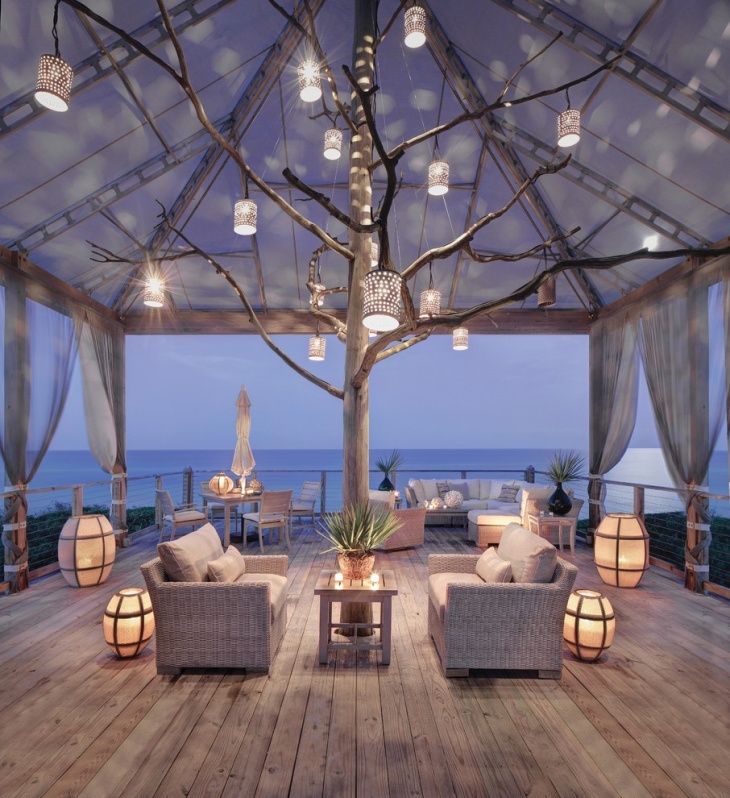 Make a lasting impression on your guests with these innovative rope light decoration ideas.